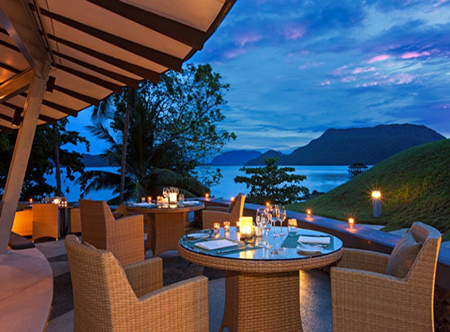 Infused with breathtaking natural beauty, this luxury resort is set amidst 104 acres of jungle clad hills and lush tropical foliage with a private sandy beach leading to the Andaman Sea. There are four appealing pools, an abundance of watersports and if you feel the need to work out, the gym is perhaps the best on the island. Rooms welcome you with modern décor; the Heavenly Spa is aptly named and dining provides a delightful mix of Asian and international favourites. 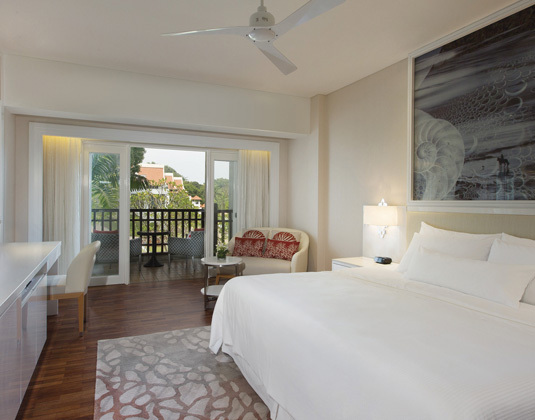 The resort is only a short drive or 15 minute walk from the harbour, shops, bars and restaurants of Kuah Town. Westin lounge at airport for departures for villa guests. In superior rooms with air-conditioning, ceiling fan, shower, DVD and mini bar. premium garden view rooms with balcony, premium partial ocean view rooms with balcony, premium ocean view rooms with balcony, one bedroom oceanfront suites. 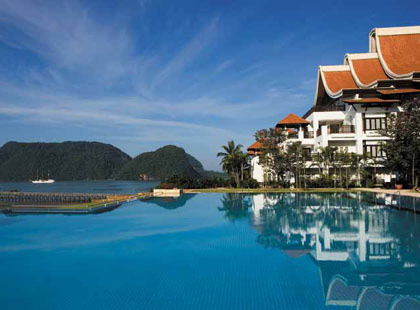 20 minutes from Langkawi airport. 08-22 Jan 20 31 Jan-31 Mar 20 if you book at least 30 days prior to arrival. 08-22 Jan 20 31 Jan-31 Mar 2if you book at least 90 days prior to arrival. 01 Apr 19-31 Mar 20 if you stay in a suite or villa receive return luxury airport transfers (flight details must be noted at time of booking), villa host at during the stay, fruits, chocolates pralines, a bottle of wine upon arrival, invitation to access our private airport lounge and 1 in-villa breakfast during the stay (American breakfast set menu). If you stay at least 4 night, also receive 1 private BBQ during the stay and 20% discount on Heavenly Spa a-la-carte treatments (not valid for packages). 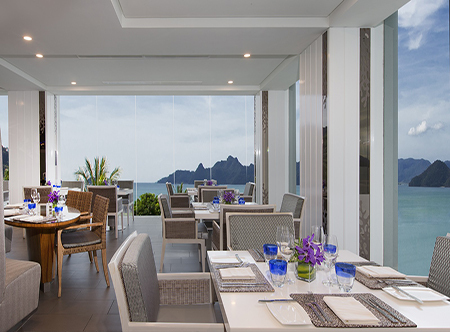 01 Apr 19-31 Mar 20 receive one bottle of wine, homemade treats from Chef and one turndown during the stay.